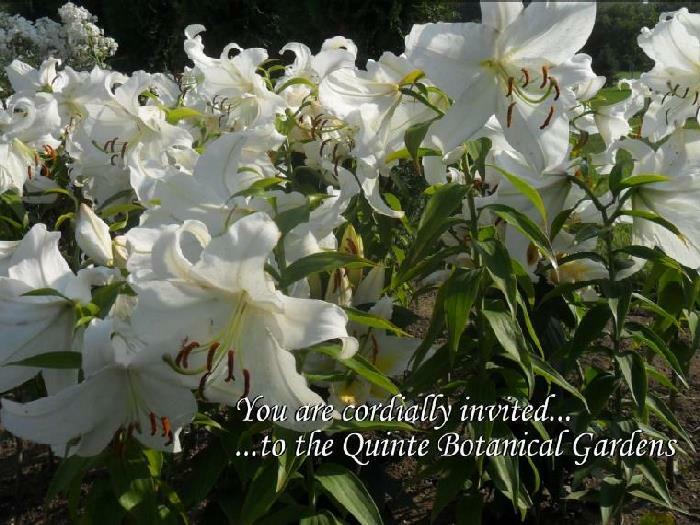 The Quinte Botanical Gardens are a beautiful location for weddings. The Rose Garden with raised podium, elegant columns and romantic garden dome, was created in an enclosed area and can accomodate 200 guests. 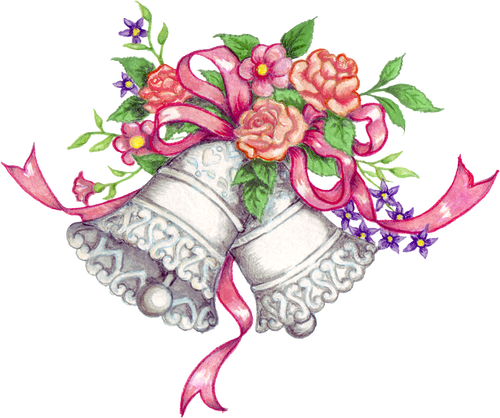 With so many garden scenes to choose from, the photography of your special day will be a one-of-a-kind event.